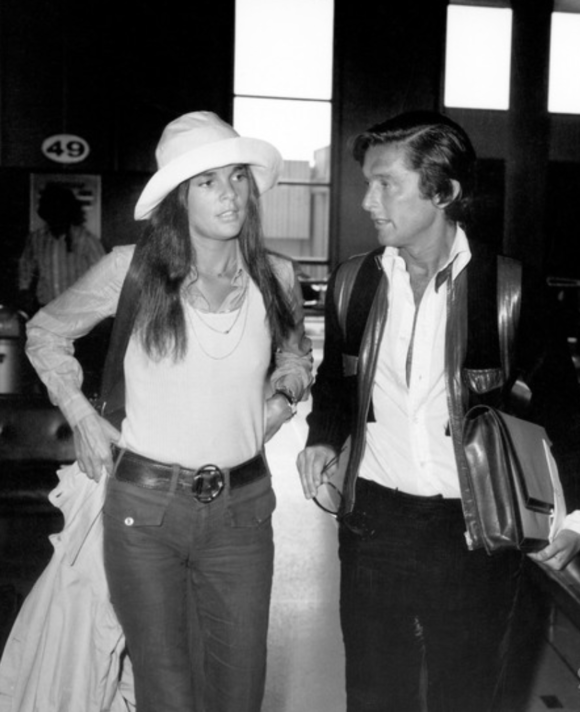 This story originally appeared in 2016 but the classic 70’s style epitomized by Ali MacGraw and Robert Evans still looks great today. 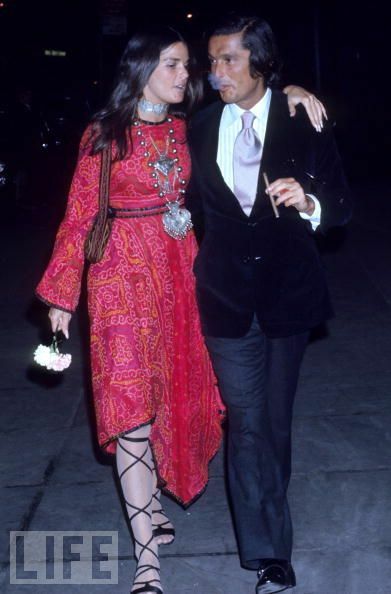 We seem to be having a seventies moment and I feel that will only increase as we approach fall. 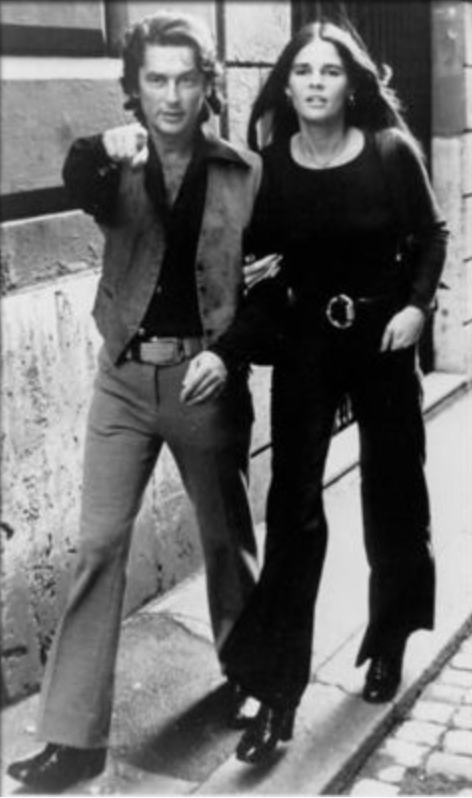 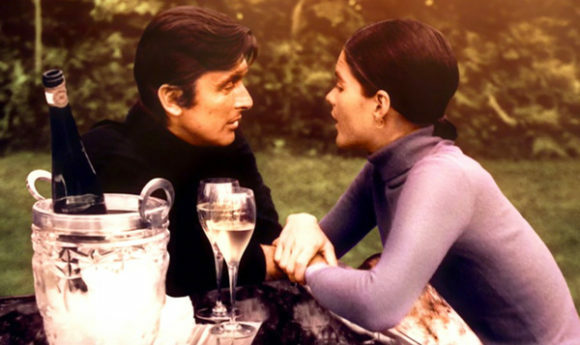 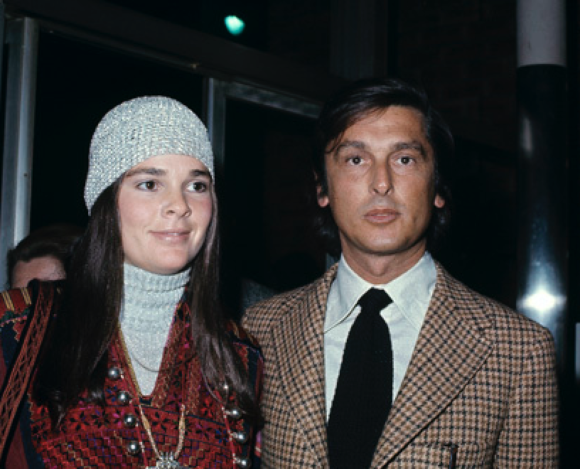 It got me thinking of the quintessential power couple of the early 70’s, producer Robert Evans and film star Ali MacGraw. 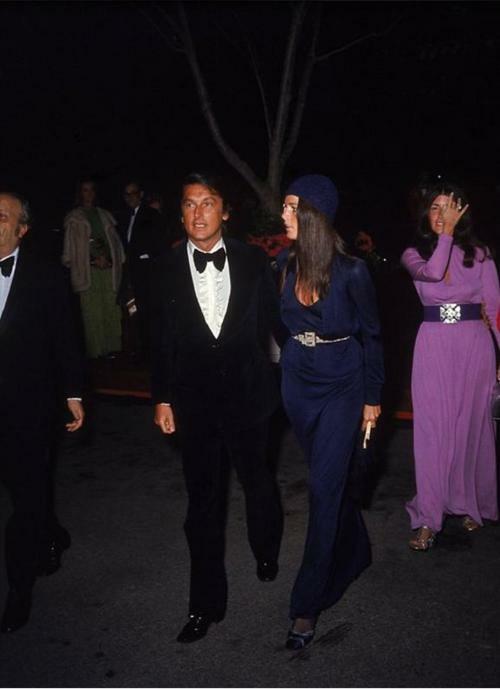 They both epitomized the glamorous style and beauty of 1970’s Hollywood. 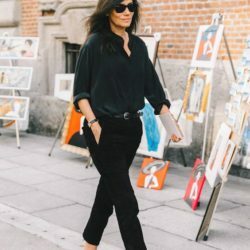 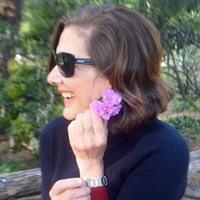 Let’s look back for some fall inspiration now. 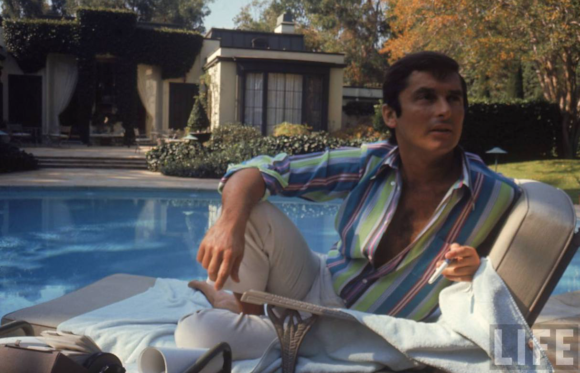 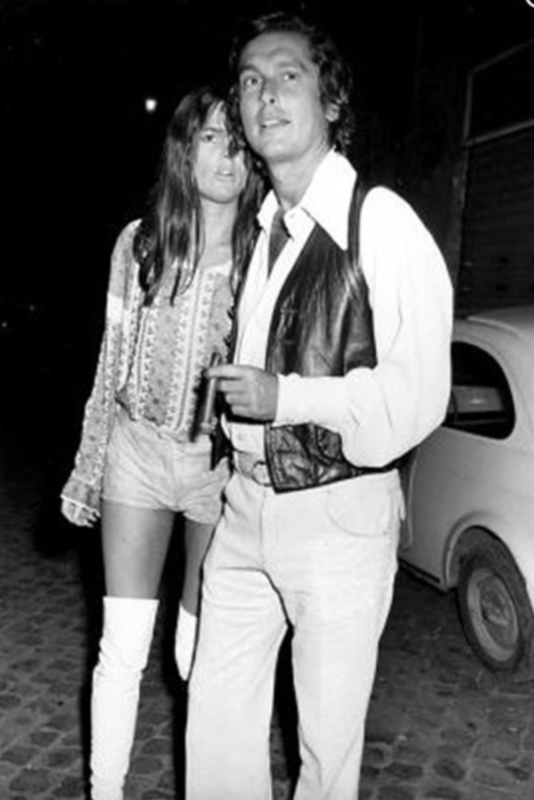 Married from 1969 to ’73 they were at the height of their careers while reigning as Hollywood’s golden couple. 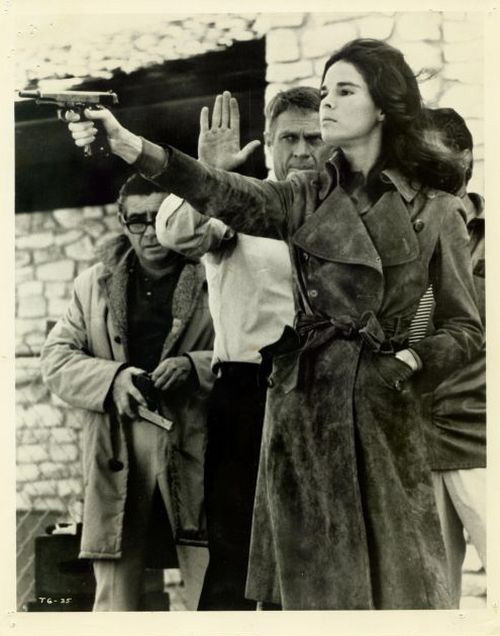 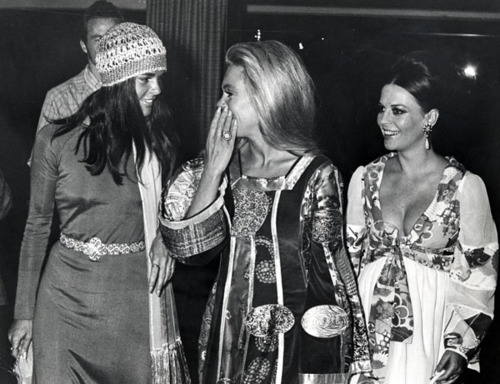 The marriage ended when MacGraw left Evans for Steve McQueen, her costar in the Getaway. 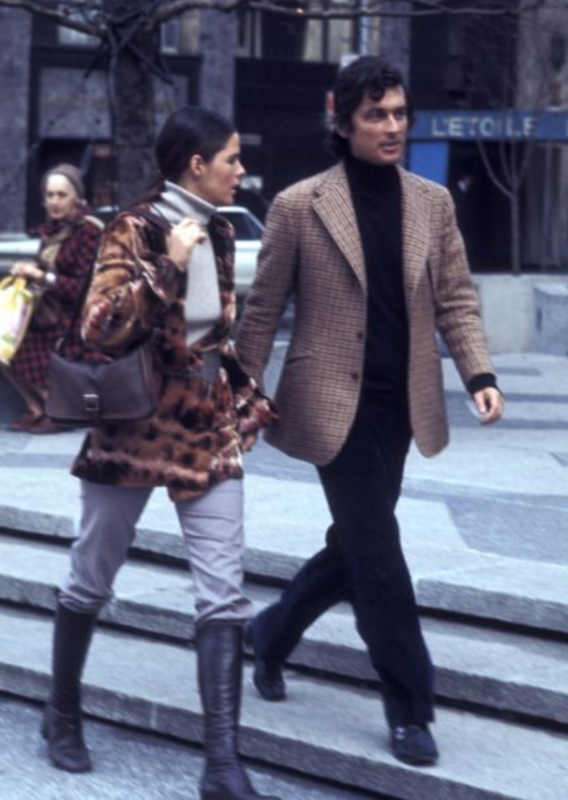 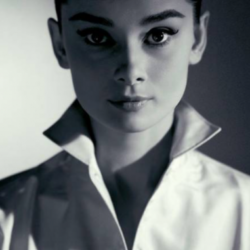 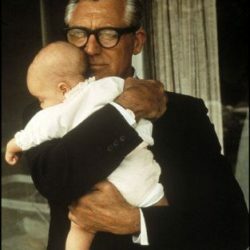 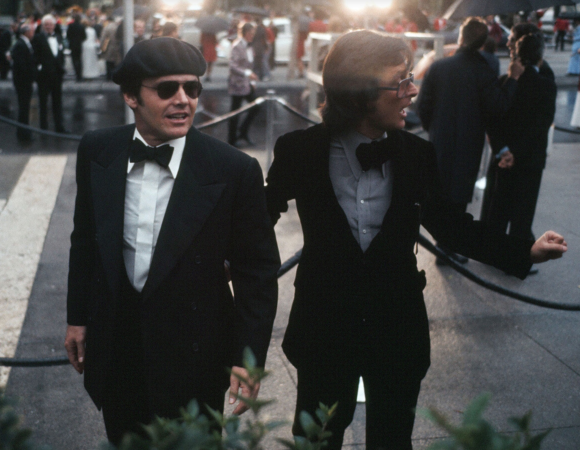 Though their time together was brief their legacy of style still resonates today.